When couples invite me to document their journey into parenthood, all the feelings I had when I started on the adventure come rushing back to me. There is truly no more magical of an experience than growing a tiny human. The calm and warmth (and I'm not talking about the temps outside) of maternity sessions just bring me such delight. Although I don't shoot weddings or couples, I kind of feel like this is my version of those butterflies-in-your-tummy, love sweet love portrait sessions. I mean... look at the pure excitement and happiness on these two faces. Got a bun in the oven? 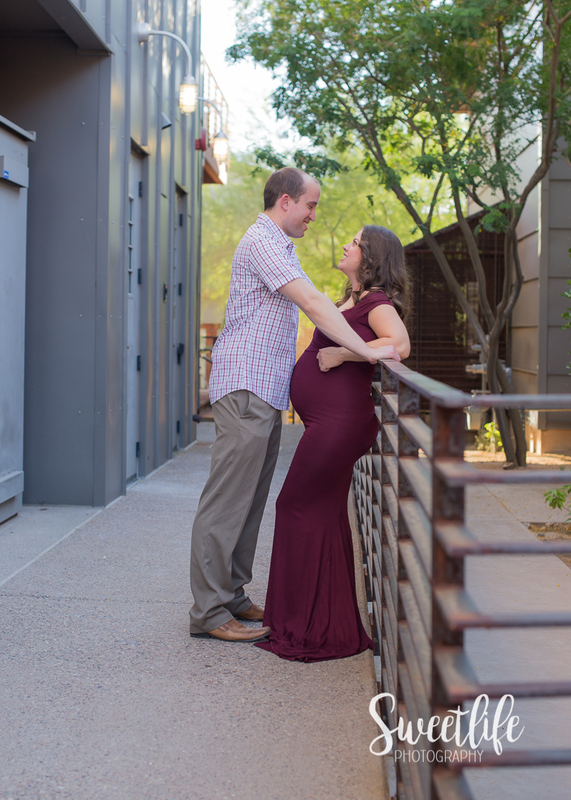 I'd love to capture your sweet bump! Contact me to chat about your Maternity Portrait session.